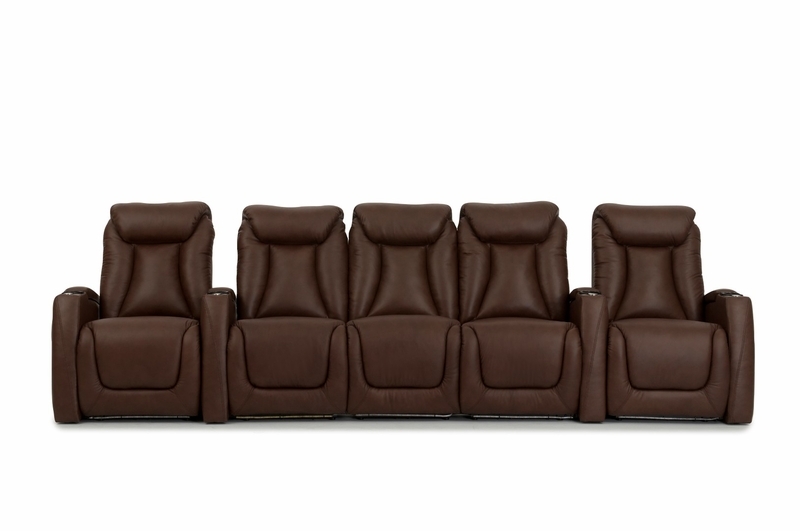 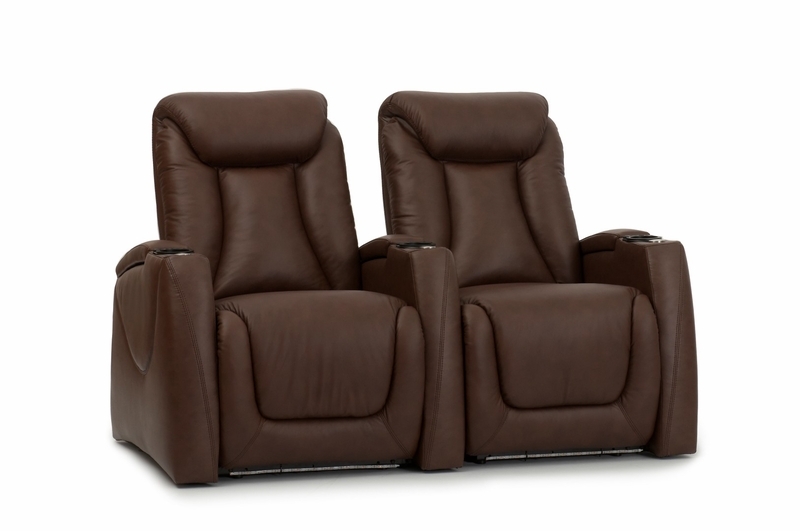 The Somerset is a premium theater chair with top grain leather in brown or black. 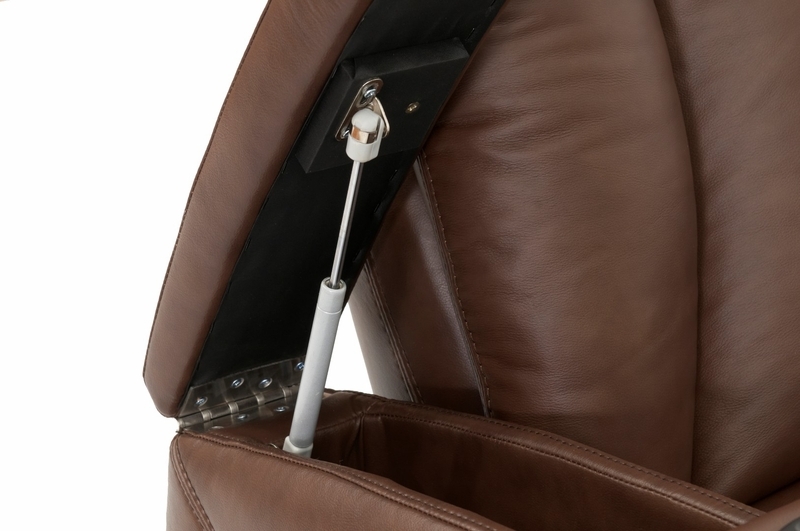 In this video we show the Somerset in black top grain leather. 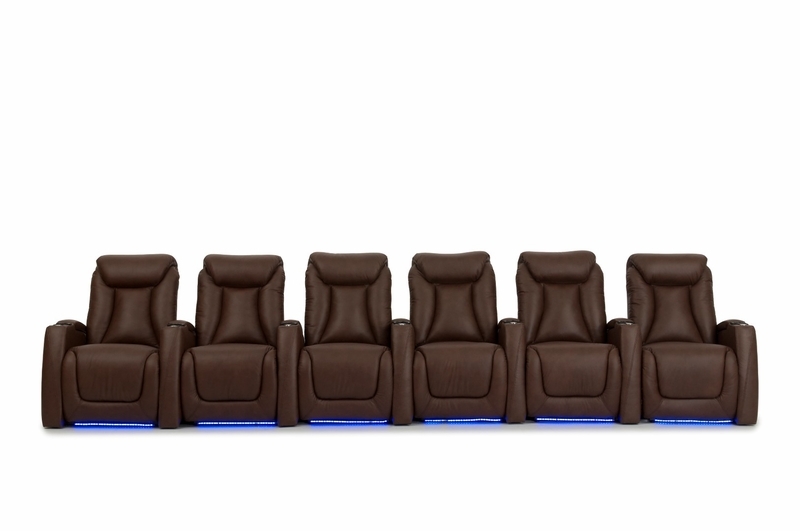 We show a row of three straight. 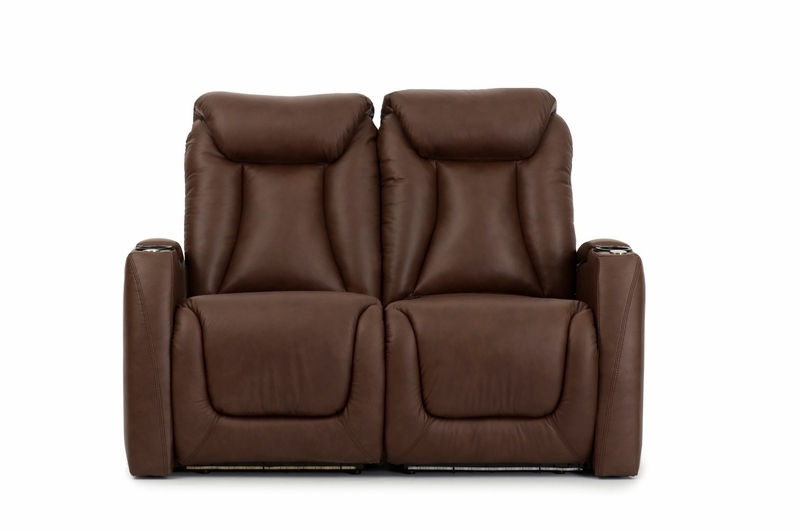 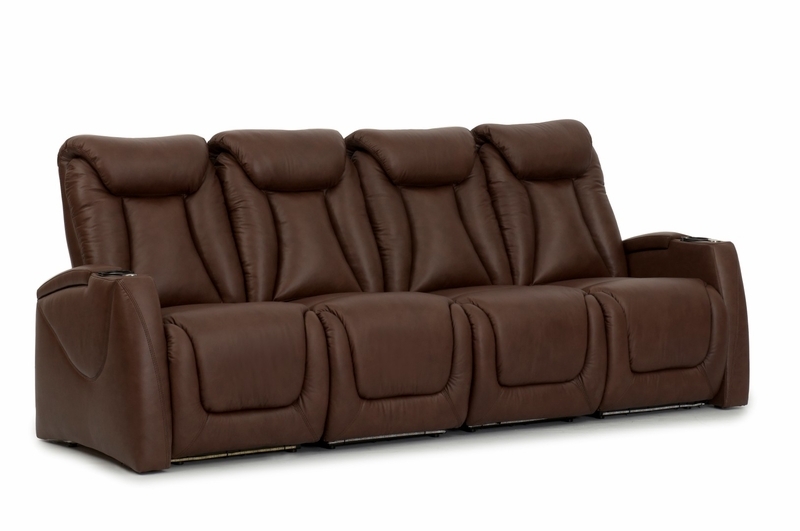 The Somerset is loaded with features at a great price including an adjustable headrest for fixing your head in the right viewing position. 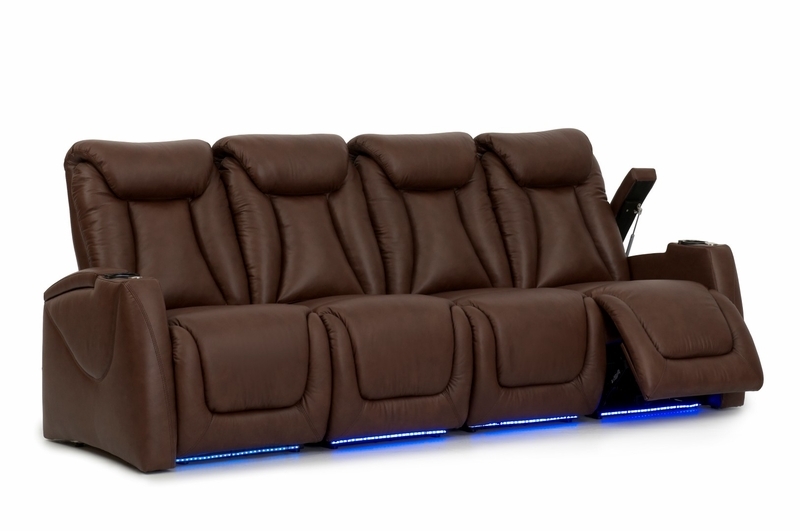 It ships out within just a couple days. 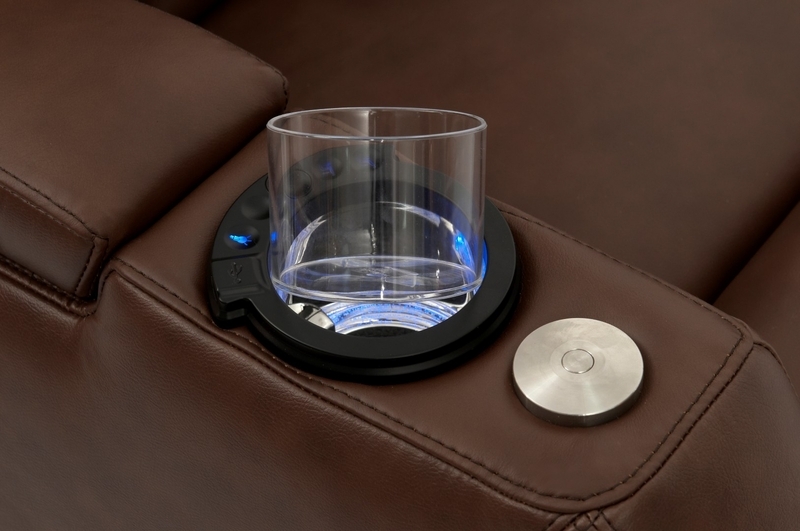 You will not find a better value on the market with this many inclusions such as LED, in arm storage and trays. 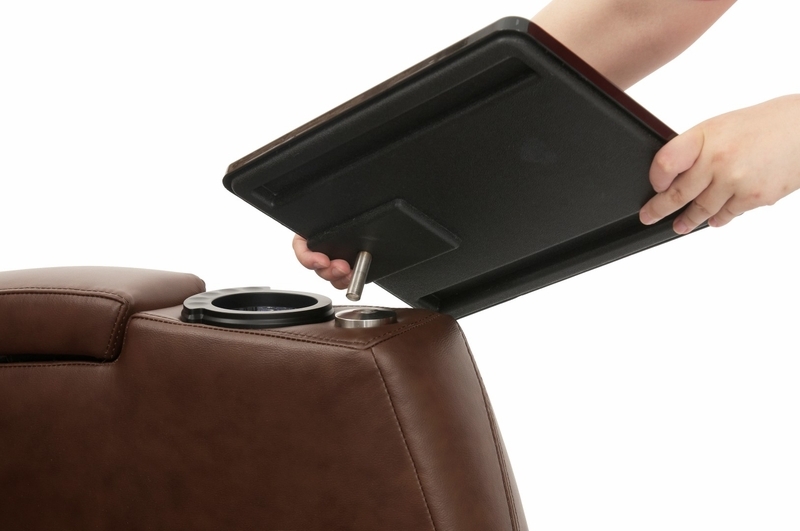 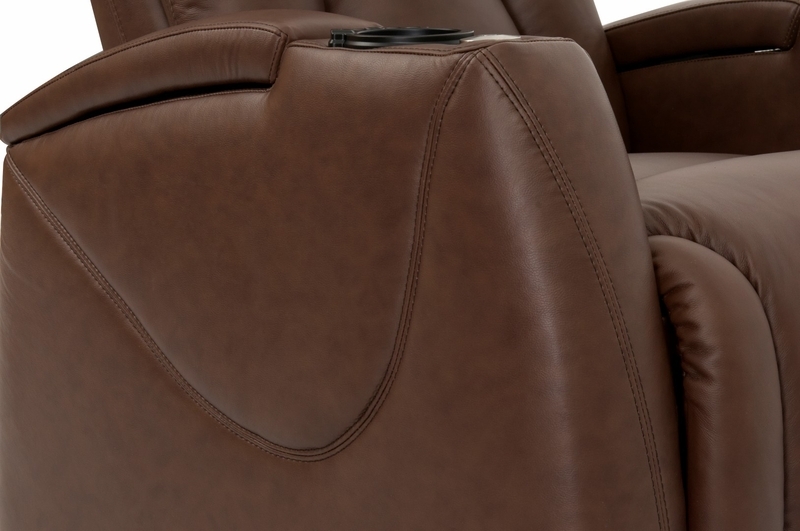 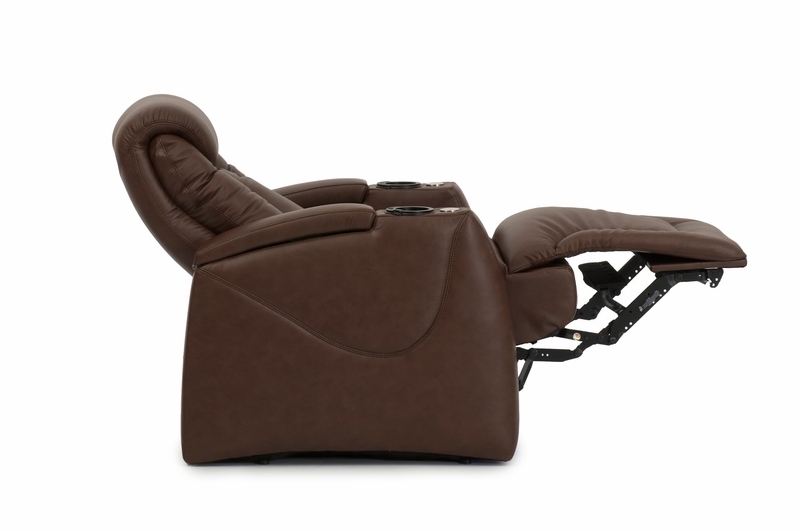 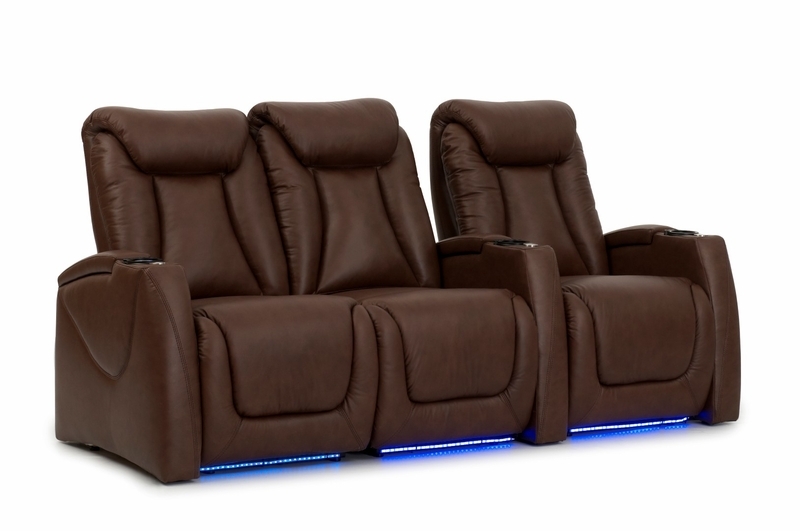 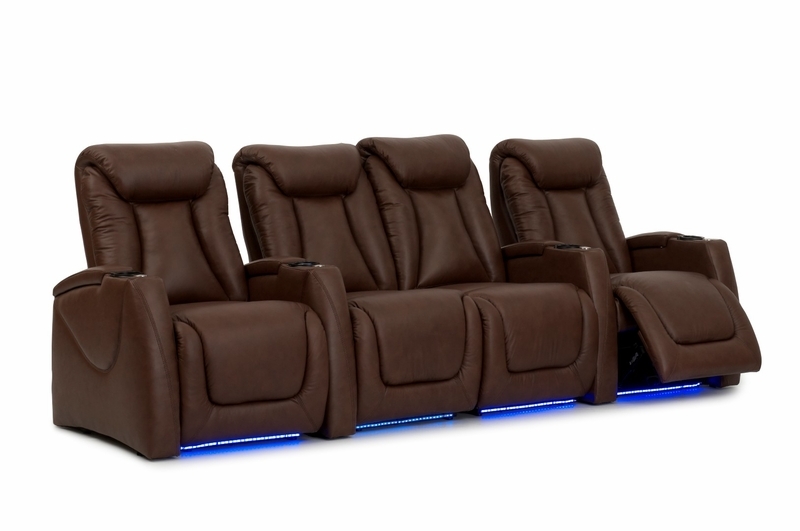 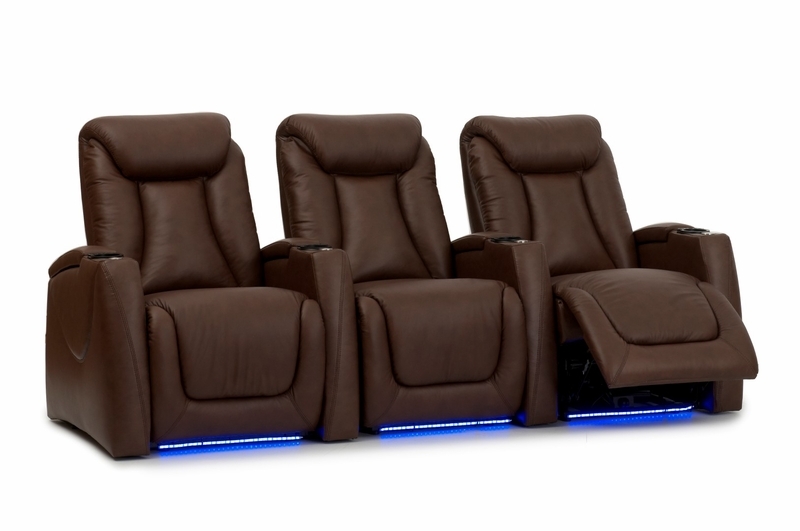 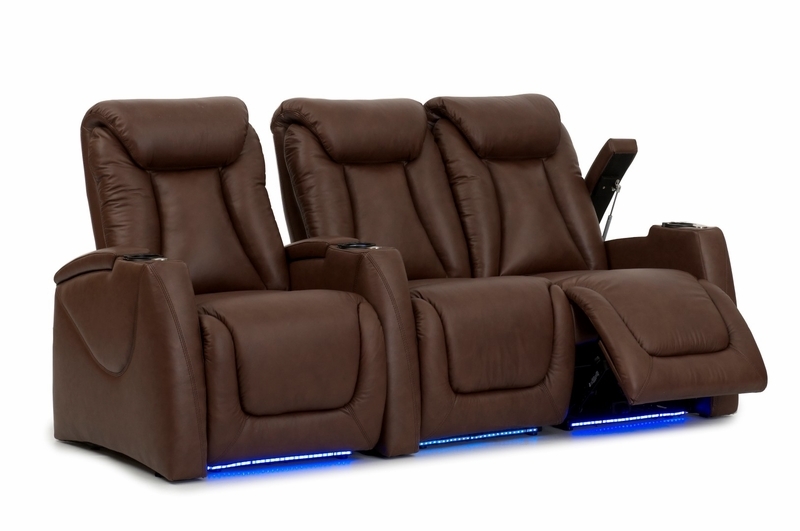 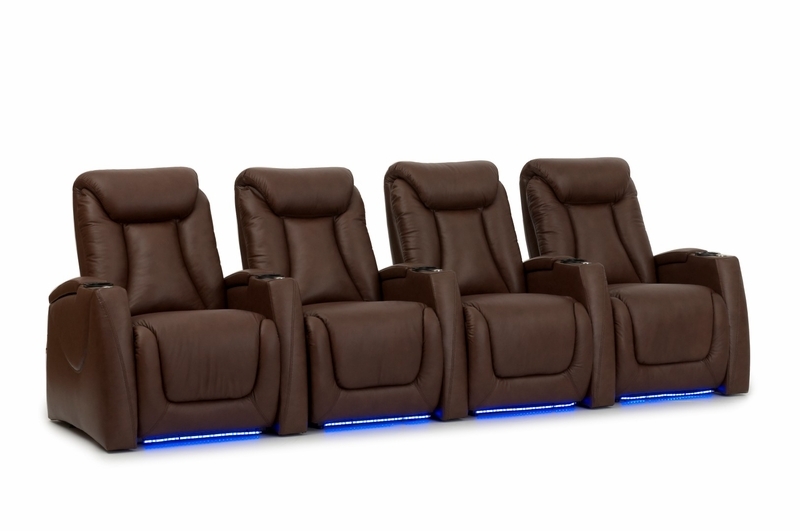 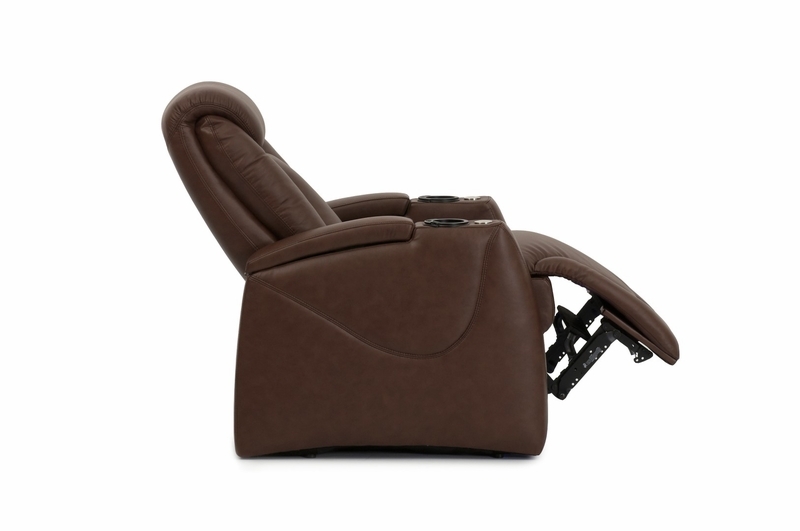 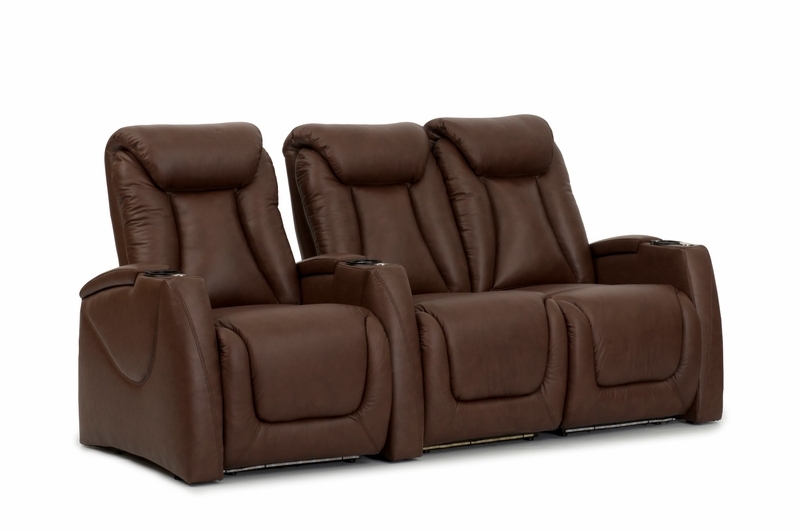 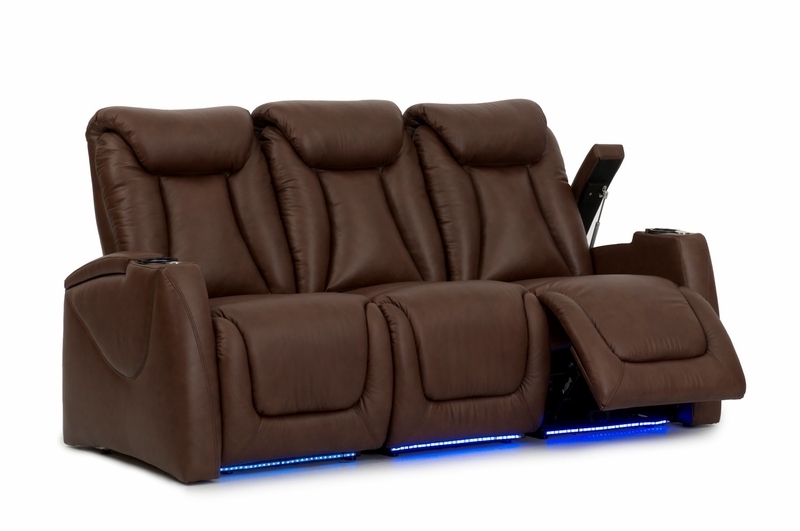 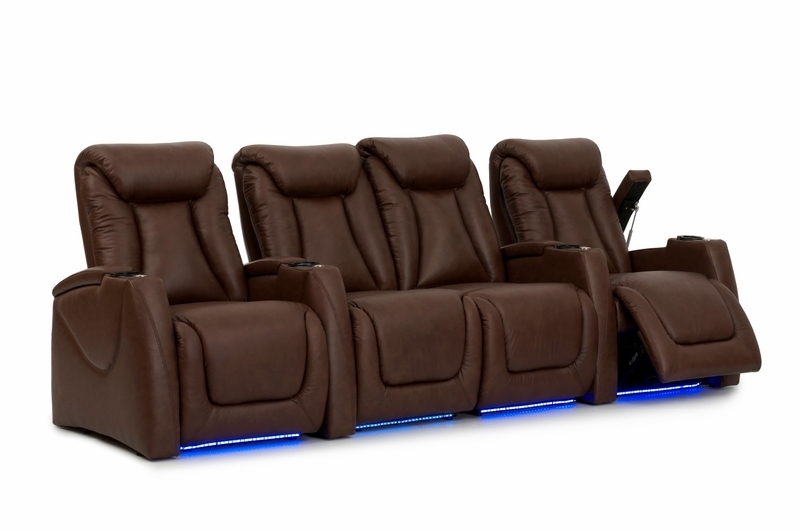 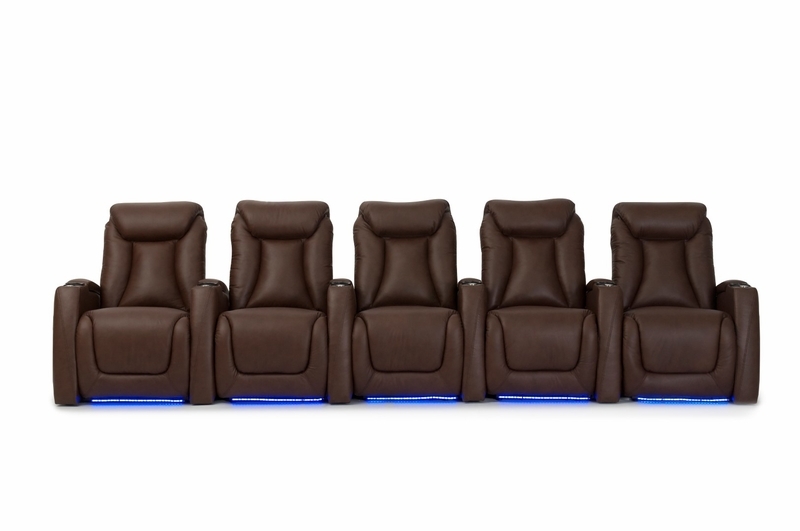 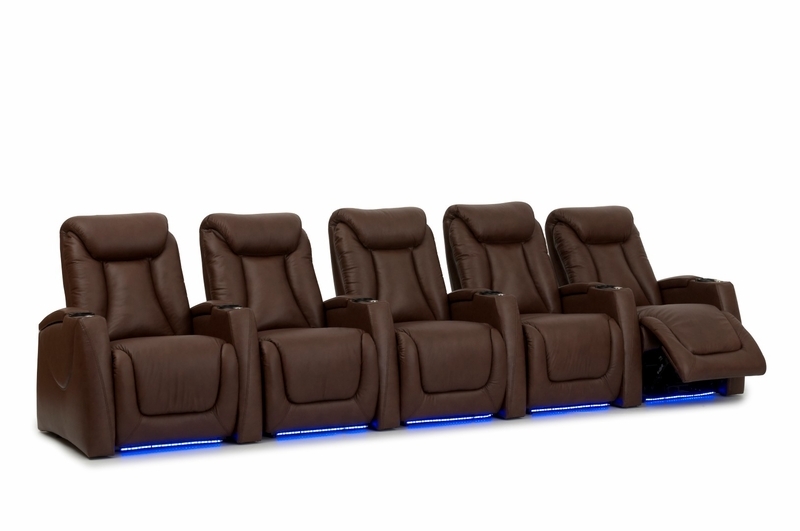 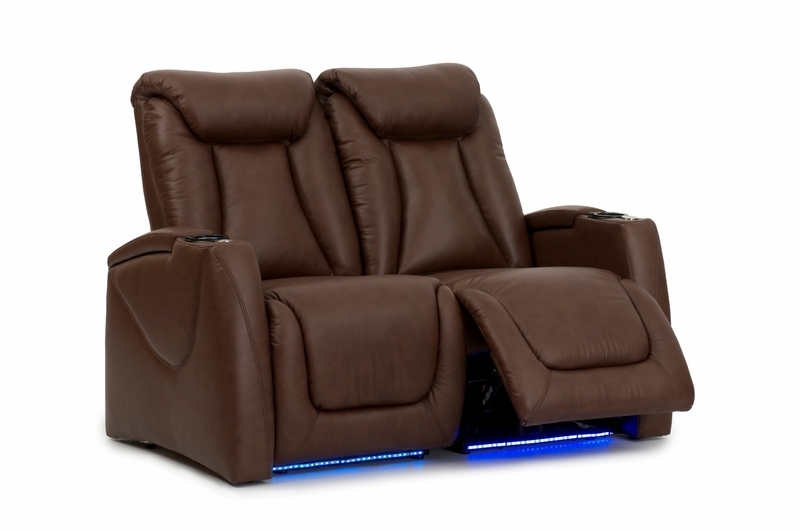 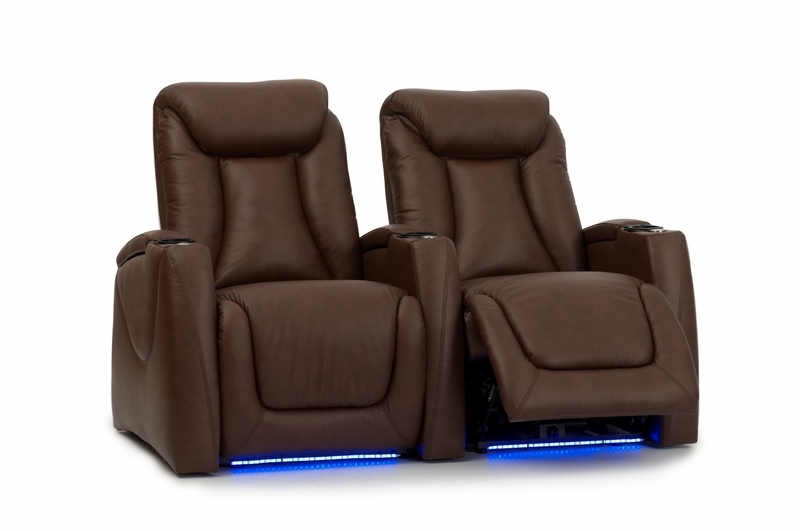 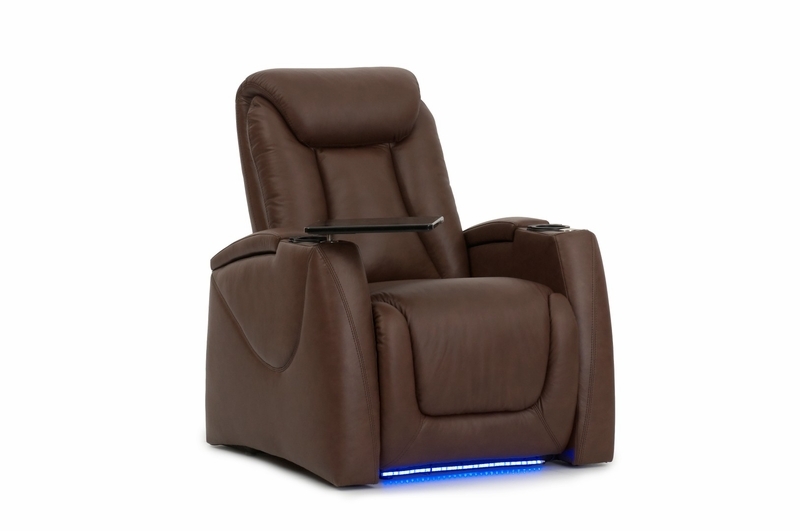 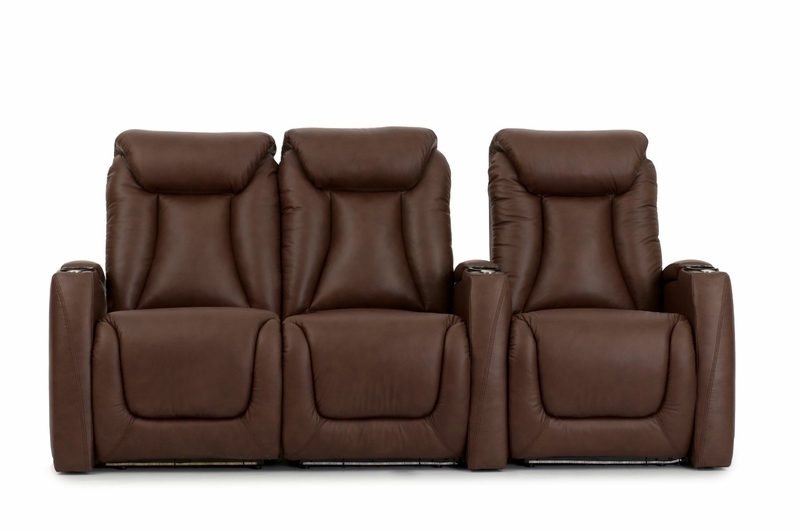 HTdesign Somerset theater seats are packed with features that include arm storage, tray tables, power recline, adjustable headrest, top grain leather and LED cupholders with controls and LED base lights. 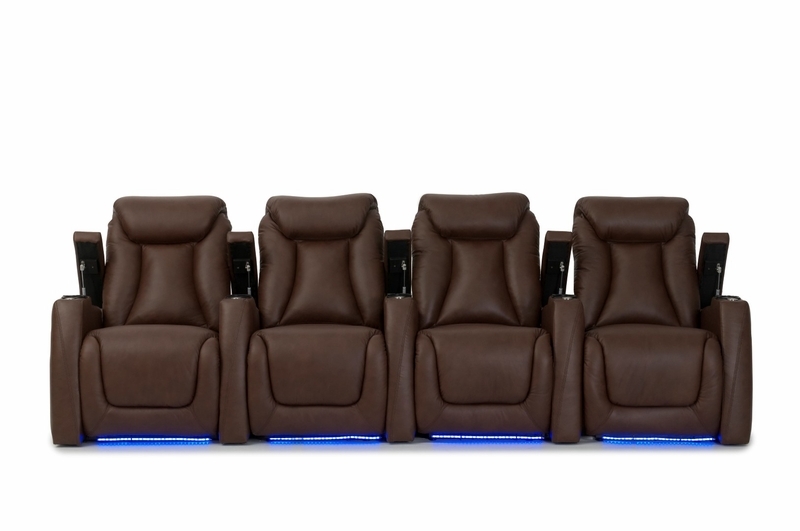 HTDesign features first class theater seating fast. 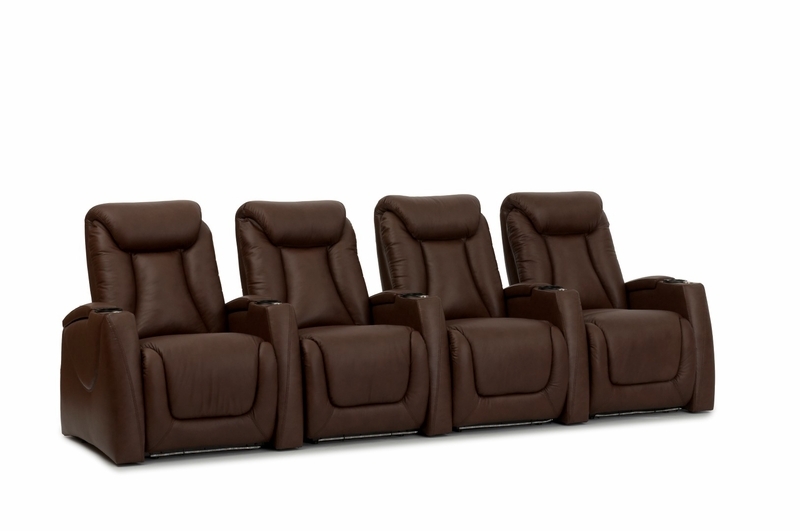 The Somerset is a top quality seat with pocketed seat coils, kiln dried hardwood frames and high density foam. 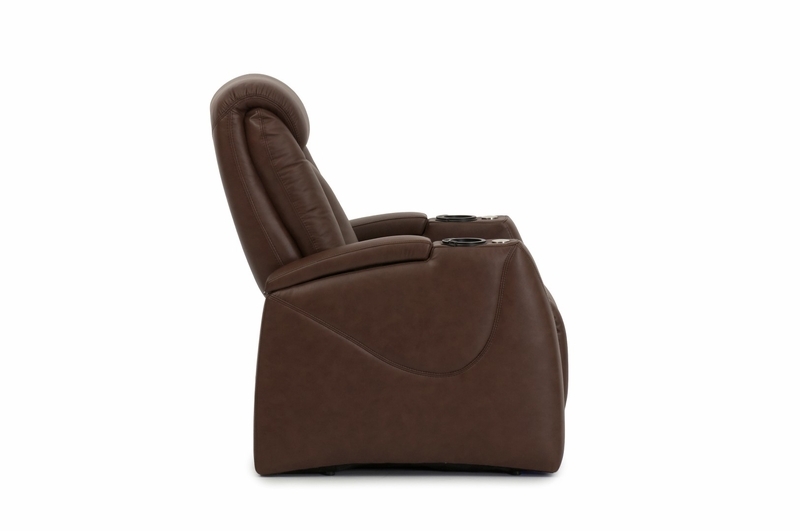 It provides head to toe support while providing unparalleled comfort.